While the rest of the world is out celebrating goblins and ghouls, I'm at home blogging about tomorrow's Canada Reads announcement. Though I love fiction, the majority of my favourite books are non-fiction, so CBC's decision to celebrate true stories this year seems perfect. Many of my favourites made the Top 40, and I'm hoping to hear at least a few of them tomorrow when Jian Ghomeshi announces the top ten. If I were the queen of all things books, these would be my top picks. This is a nostolgic pick for me. Buried in a box somewhere in storage is a high-school English essay that is covered in horrible clipart and probably way too many adjectives. 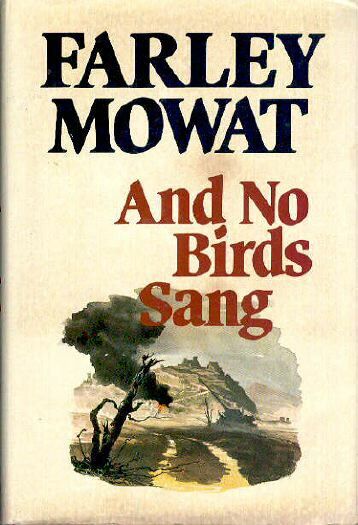 And No Birds Sang was the first memoir I read about a World War, and only my second Farley Mowat book (following Lost in the Barrens, of course). I didn't know it then, but it would be the first of many more Farley Mowat memoirs I would devour. The specifics of this book have become hazy to me in the ten years since I've read it, but I remember being unable to put it down. Without a doubt, it helped to shape my love for memoirs. I'm long overdue for a second read. If there is one book I want to see in the top ten more than any others it's The Boy in the Moon. It, to me, is the best example of why I gravitate toward non-fiction. It's so raw and beautiful in its honesty that I was captivated by it the second I cracked the book's spine. On one hand, it's the story of Walker Brown who was born with a rare disorder called cardiofaciocutaneous syndrome. But equally, it's a story about Ian Brown and his quest to find meaning in his son's life. I wouldn't normally call a book perfect, but if a perfect book exists, this could be it. This choice won't come as a surprise; I already gushed about Andrew Westoll's book last week. It may be a new release, but The Chimps of Fauna Sanctuary is affecting enough to deserve a top spot beside classics like Mowat's And No Birds Sang and Jane Jacobs' The Death and Life of Great American Cities. I actually can't stop talking about it (and apparently I can't stop writing about it either!) It's truly an incredible read, and I think a spot on the Canada Reads top ten list could give it a lot of great exposure. This review was originally published in This magazine, and Rebecca Rosenblum was nice enough to write about it on her own blog. It was a nice reminder that sometimes authors actually read the reviews that I write! 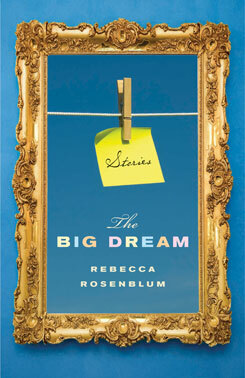 The characters in Rebecca Rosenblum’s second collection of short stories, The Big Dream, have one thing in common: they work at Dream Inc., a lifestyle magazine publisher struggling to stay afloat. Like the troubled company, most face an uncertain future, navigating their problems from trial separations and parenthood to a terminally ill parent. Drawing from her own experiences working in an office, Rosenblum creates characters who, despite their canned lunches and obligatory office parties, are anything but dull. Anyone who has ever worked inside the partial walls of a cubicle, ignoring the constant hum of a computer, while counting the minutes until lunch, will easily relate. There is Clint, a contract employee, slurring his words as the result of an infected wisdom tooth he can’t afford to have pulled. There’s Andrea, the new hire, who is “straight out of school” and “as jittery as a jailbreak.” And among the most memorable are Mark and Sanjeet, the company’s CEO and COO, who are likely to blame for the company’s demise. Rosenblum has crafted a reputation as a Canadian writer to watch for, especially after her 2008 collection of short stories, Once, earned her the Metcalf-Rooke Award. The Big Dream only accelerates this expectation. 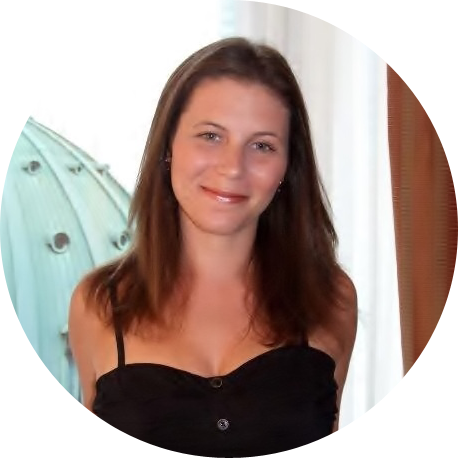 Each short story is rich with memorable dialogue, capturing the empty banter, complaints, and flirtations that often fill the halls of an office. Rosenblum’s natural dialogue and descriptive prose result in a collection that successfully depicts the complex balancing act between home and work that so often define the lives of office workers who struggle to stay afloat inside and outside of their cubicles.